Elephant is a short choreo-film produced entirely by women of color against street harassment. 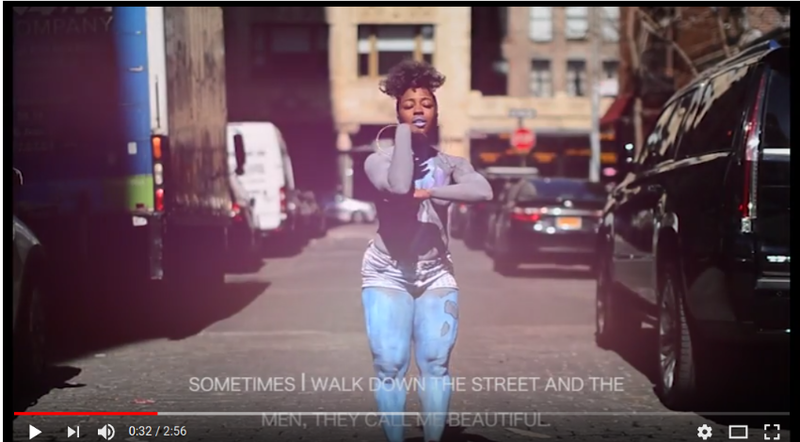 The video is the collective effort of a group of interdisciplinary artists from the New York City area who came together to highlight the importance of looking at street harassment from a lens of reclamation of power. Through interpretative dance, visual art and figurative language the video guides us on an experiential journey that invites the viewer into what women go through by simply walking down the street. The idea is that a woman's body is often not her own, it is often whatever a patriarchal society has claimed it to be. We believe that all people who identify as women as well as gender nonconforming individuals who are impacted by street harassment have a right to their bodies and in this video we take our bodies back. 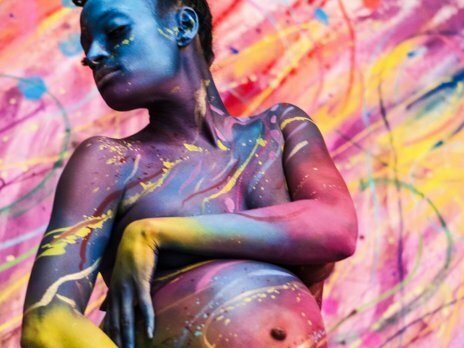 The video is a film adaption of a poem written by Nuyorican Poet Elisabet Velasquez, performed by dancer and choreographer Keomi Tarver, body paint by Alicia Cobb, produced by Wendy Angulo and directed, filmed & edited by Connie Chavez. 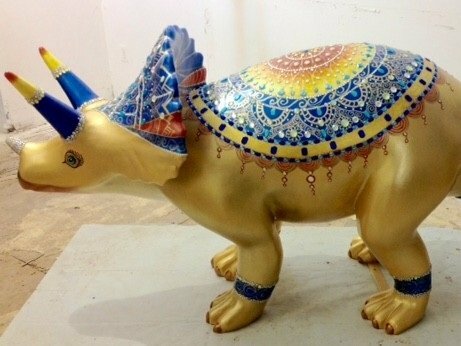 Alicia places in the top ten at the North American Body Art Championships in Greensboro, NC. The web site features photos and scores. In September, 2015 three photos of Alicia's body art were published in SkinMarkz Magazine. "The Color of Life" pictured here is one of the pieces published. Janelle Gordon is the Model & Kedon Beckford is the photographer. SkinMarkz is an online magazine for amazing body art, illusions and FX. You can preview and purchase a digital and/or hard copy by clicking the link below. 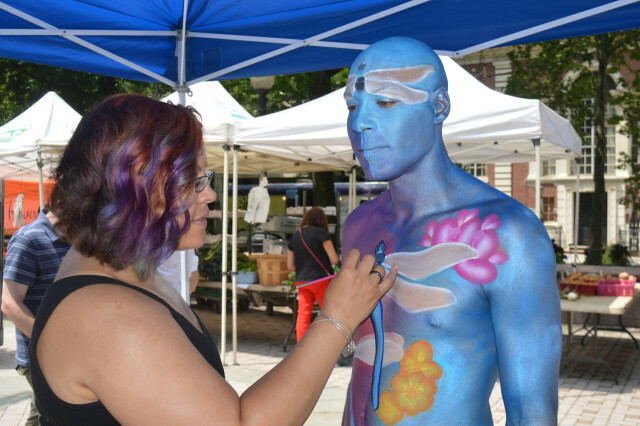 August 2016 - Stratford Artist using flesh as canvas heads to National body art contest. An exclusive story on News 12 Connecticut about Art Simplicated's founder, Alicia Cobb following her He(ART) and inspiring her daughter Teyana to do the same. Story by videographer, Aaron Cipollina of News 12 CT.
CT Post article about a, Anti Bullying mural Alicia Cobb painted along with students at Eli Whitney Elementary School in Stratford, CT.